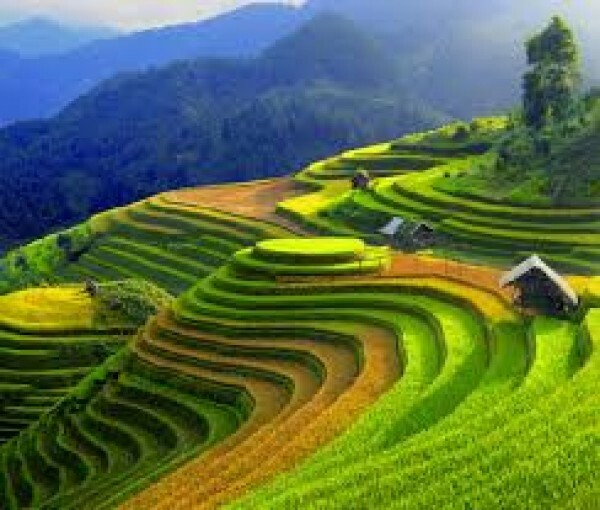 Saigon as the city is still frequently referred to is Vietnam’s largest city. It is a fast-paced city full of contrasts as street vendors selling fruits and vegetables can be seen next to glitzy western-style bars and boutiques. 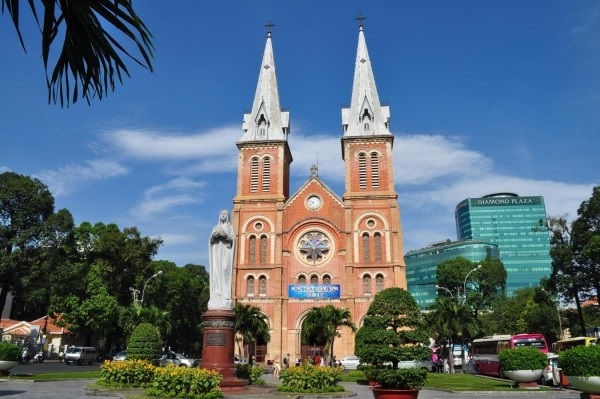 Saigon’s history is only 300 years old. In 1859 the city was captured by the French and became the capital of Cochin china. 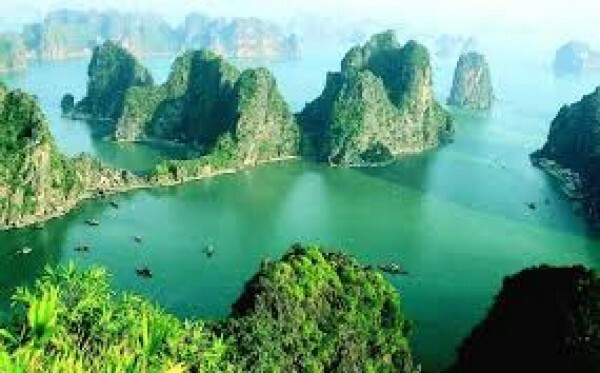 From 1956 until its dramatic demise in April 1975 it was the capital of the US-backed Republic of Vietnam. 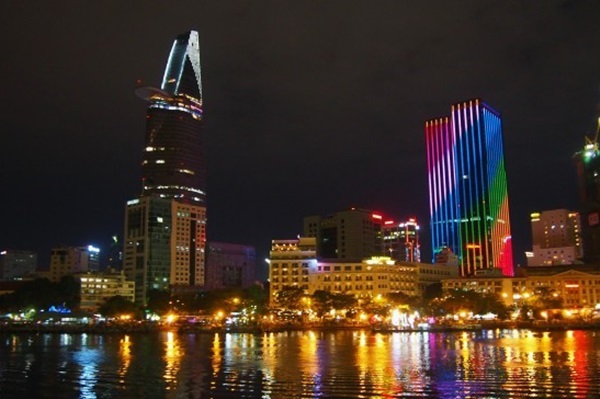 Today Ho Chi Minh City is very much the heart of Vietnamese business and entrepreneurs. And yet the city still retains its connections to the past, particularly in Cholon - Saigon’s Chinatown. Here dozens of elegant temples and pagodas can be seen. The French also left their mark with some fine colonial-era buildings such as the Notre Dame Cathedral and The Central Post Office. 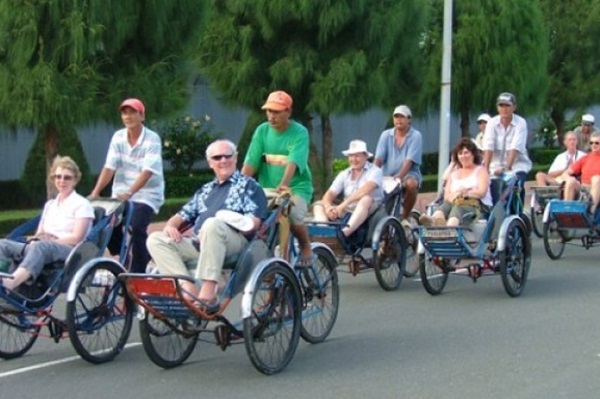 The morning our bus and tour guide will pick you up at your hotel and we start the Ho Chi Minh City Tour. We will visit the War Remnants Museum: Formerly known as the Museum of American War Crimes, this is a poignant display of the futility of war. Some of the black and white photography in the ‘Requiem’ exhibit is particularly touching, dedicated to both foreign and Vietnamese journalists and photographers who perished during the conflict. The courtyard outside contains the spoils of war, namely rusting jets, tanks and cannons captured from the American military machine. After that visitors can visit The Reunification Palace: This is one of the most important buildings in the city. Here on April 30th 1975 the ‘American War’ officially ended when tank number 843 of the North Vietnamese Army crashed through the gates of what was, at the time the residence of the President of the Republic of Vietnam. And then you can sightseeing the Notre Dame Cathedral and Old Post Office: Built between 1877 and 1883 this is one of the best examples of classical French colonial architecture. 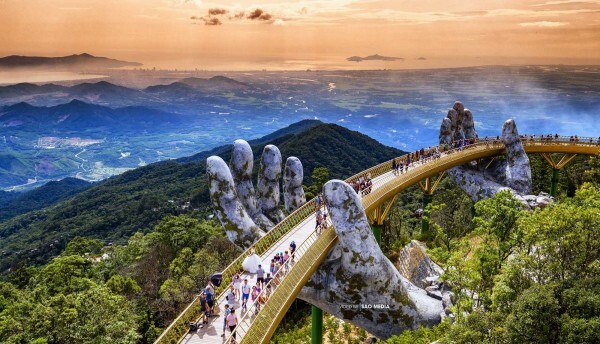 Remarkably every stone used in its creation was shipped from France to Vietnam. Her two 40m towers, topped with iron spires dominate the city’s skyline. The Old Post Office is another example of French colonial architecture and is also the country’s largest post office. After take the boat about 30 minute, we will arrival Thoi Son Island, the biggest island of four islands. Take a leisurely walking on the village paths, visit local people’s home, orchard garden and enjoy seasonal fruits while listening to traditional Southern folk music. 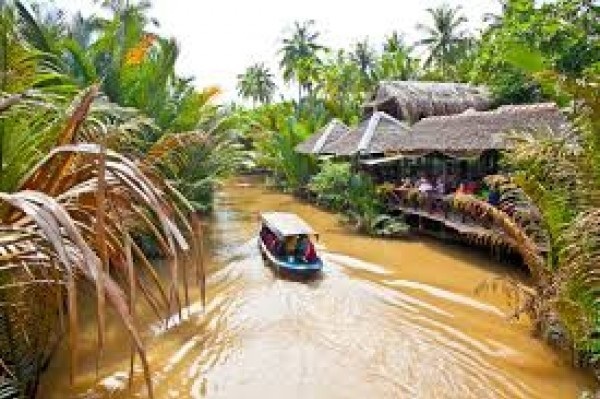 Take a hand- rowing boat through the creeks for sightseeing the natural water coconut trees a symbol in the Delta areas. The local people will give you the “ nón lá” the Vietnamese traditional hat. After that you can try to row the boat by yourself. After 20minute we will arrival the bee keeping farm, then visit honey bee farm and taste delicious honey tea with lemon that is really good for health. Local people also have python farm for those tourist, who like adventure can take a photo with pythons. 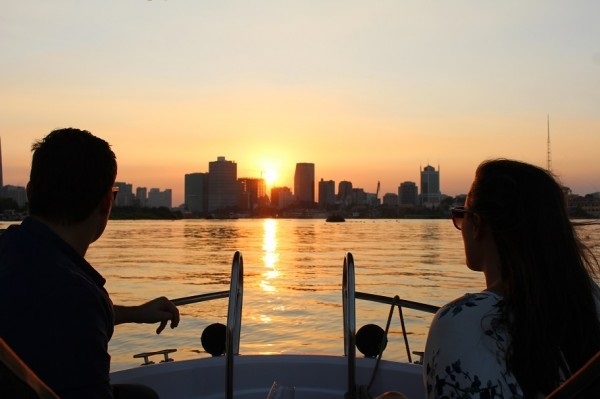 The boat will take you back to the car and go back to Ho Chi Minh City. Our car will drop you off at your hotel. The Ends of trip.